Gear up everyone. 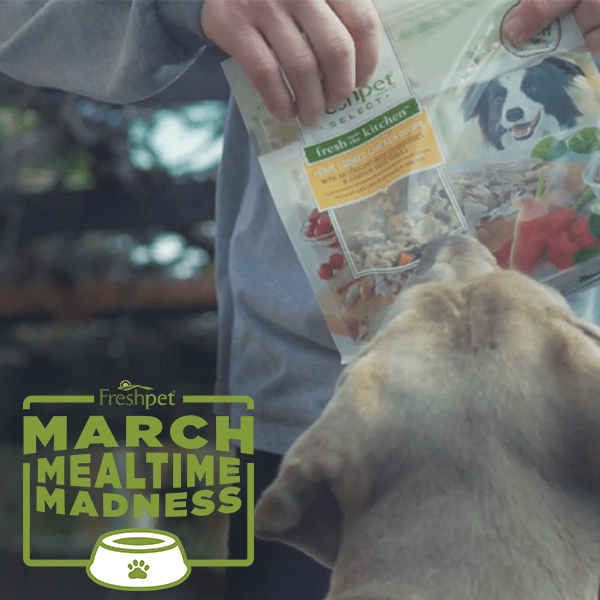 It's Mealtime Madness and we're asking you to go head-to-head with your best videos showcasing your dog or cat going nuts at mealtime! Contest extended! Share your #MealtimeMadness videos on Facebook, Twitter, Instagram or Youtube by 11:59pm ET - Thursday, April 6th 2017. Does your dog or cat spin, beg or make noises while you're prepping their dish? It's probably the best or cutest thing you've ever seen. Get it on video! 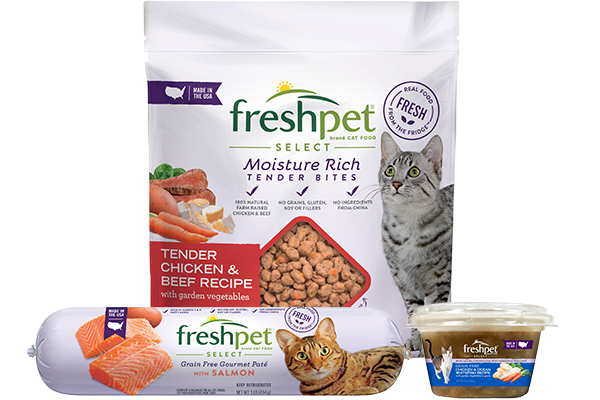 Share your video on our Facebook Wall, Instagram, Twitter or YouTube and use the hashtags #Freshpet and #MealtimeMadness in your description to enter officially. Enter before April 5, 2017. Two big days to win prizes. Round One - (4) Fluffy Four Winners will be announced on Friday, March 31, 2017. 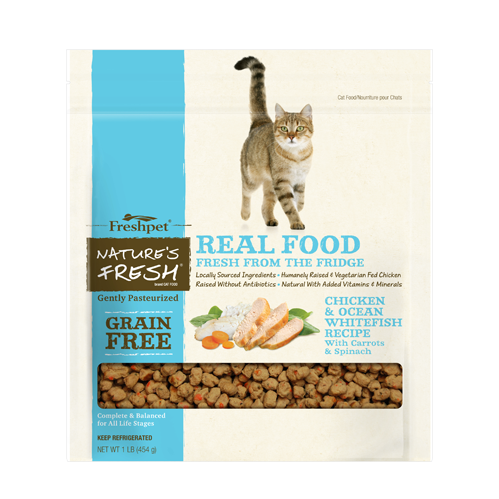 Fluffy Four Winners will receive Freshpet Gift Pack with Freshpet's all natural and fresh, refrigerated pet food and more ($100 Value). Final Round - (1) One Championship Winner will be announced on Friday, April 7, 2017. Can't get your dryfood at Target, only your wet. Have to go to Ralphs. They filled the space with Rachel Ray. Her food is terrible. My Yorkie want eat, I had to toss R. R., food! My neighbor said the same his wouldn't eat Rachel Ray's. I appoliged for not worning him. 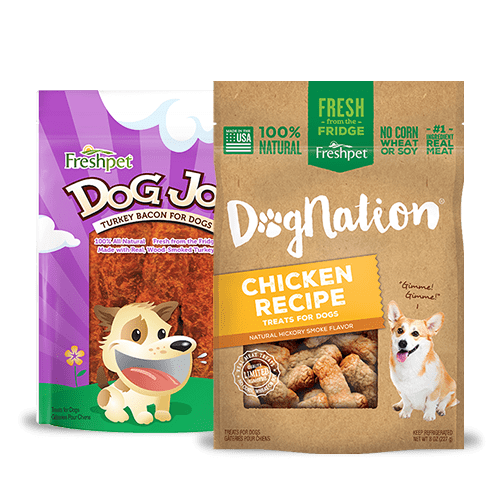 Please, have Target bring FreshPet back. I live across the street from Target. I now have to go two different places. 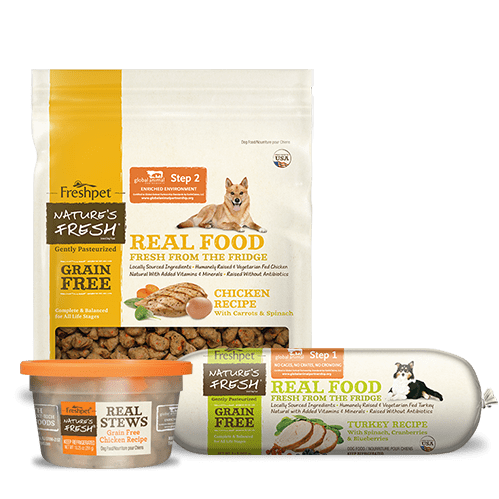 Our three dogs were on dog food stike after I stopped boiling chicken breast and brown rice and offered them really good premium kibble. No go they went 8 days refusing it, finally looked at bag of FreshPet chicken it looked just like I had made it for them. Three dogs off strike and gobbling up their food! 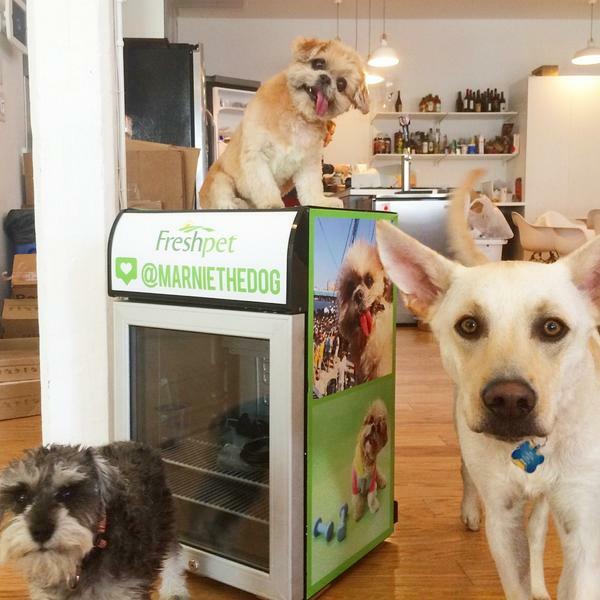 Thank you Fresh Pet! I put my video on Facebook. LOVE your food. I won't feed my dogs anything else! 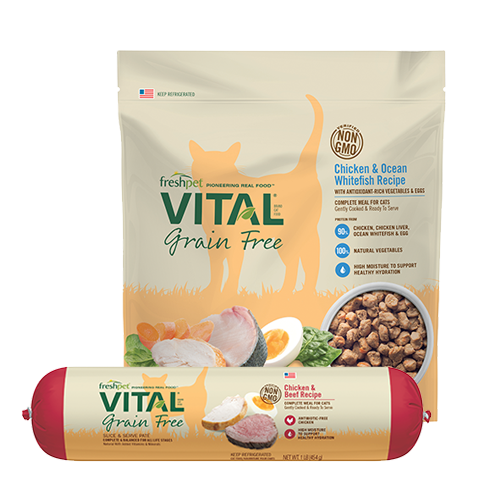 Benji and Rusty dance with anticipation for Freshpet dogfood with chicken, slinach, potatoes and eggs because they love the taste. 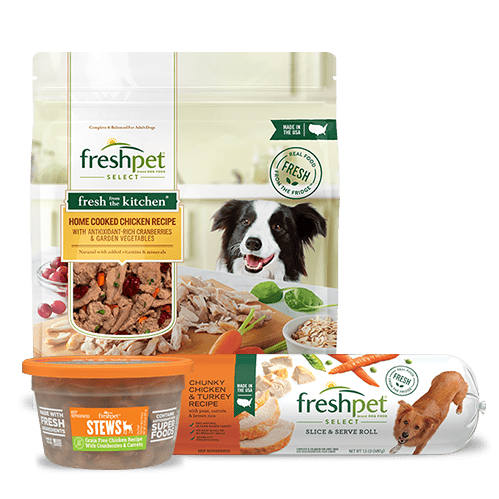 I live freshpet because I know that I am feeding Benji and Rusty with a high qualify, filter-free, all-natural dog food that has not been processed and never uses chemicals or artificial preservatives. 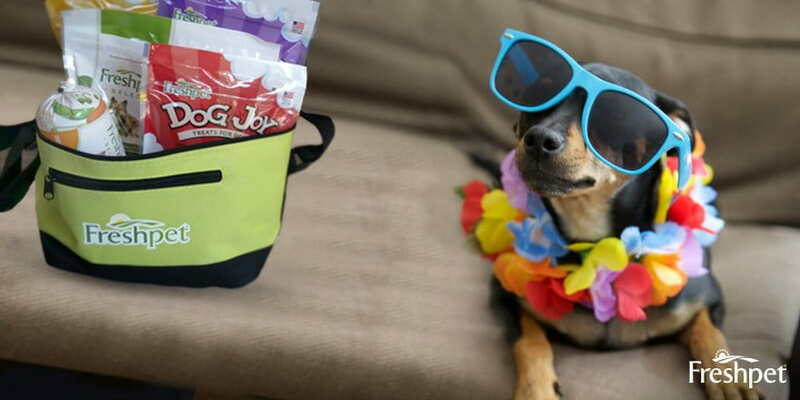 It is very nutricious dog food that is approved by the AAFCO. 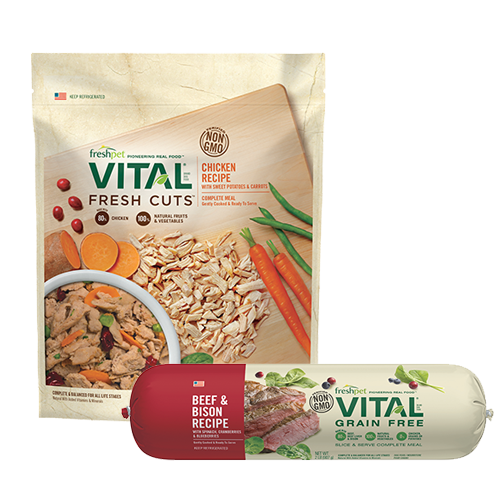 I want only the best for my Pomeranians!